On Thursday, October 25th, Banesco USA announced its new corporate social responsibility platform and a donation of $20,000 to local charity, Fundaci³n Comunitaria de Puerto Rico, during a client appreciation cocktail at the Condado Vanderbilt Hotel in San Juan, Puerto Rico, following its Board of Directors meeting. The donation will go toward offering aid to Puerto Rico during its time of reconstruction and growth following the devastation of Hurricane Maria last year. “We are here to show our commitment to Puerto Rico,” said President of Banesco, Juan Carlos Escotet. Escotet indicated that the financial institution continues in “its long-term vocation with this wonderful land” and was optimistic with the strength and fortitude that the clients of the bank have shown after Hurricane Maria. “Despite the difficulties brought by Hurricane Maria, the people of Puerto Rico have honored their commitments and have continued to grow and repair with enthusiasm¦ as their bankers, this motivates us to support them and to continue betting on this country,” Escotet said. The cocktail event hosted over 130 people, including Banesco USAs board members: Jorge Salas, President and CEO; Juan Carlos Escotet Alviarez, Director; Carlos Palomares, Chairman of the Board; Seno Bril, Director; Francisco J. Paredes, Director; Miguel Angel Marcano, Director, Mario Oliva, Director; and Patricia Hernandez; Director. Fundaci³n Comunitaria de Puerto Rico, or FCPR, acts as a fund manager for individuals, families, nonprofit organizations and corporations in Puerto Rico and internationally, structuring and channeling donations, grants, awards and recognition to the community. Were so excited to be giving back to the community through Fundaci³n Comunitaria de Puerto Rico, said Jorge Salas, Banesco USA CEO and President. The foundation is doing great work for the people of Puerto Rico, allowing them to achieve social and economic transformation. Its a great honor to be a part of this effort and bring some light to the community during its time of need. The Miami-based bank, which has four branches in South Florida and one in San, Juan, Puerto Rico, prides itself in maintaining close ties with the community. We will continue to grow and transform, but our unwavering commitment to our customers will always remain, added Salas. Please see here for photos from the event. Founded in 2005 and based in Coral Gables, Banesco USA is an independent Florida state-chartered bank (https://banescousa.com/OFR-Cert-of-Good-Standing.pdf) with $1.22 billion in assets as of June 30, 2018. Banesco USA is completely independent of Banesco in other countries and its deposits are insured by the FDIC. The bank has four branches in South Florida: Coral Gables, Doral, Hialeah and Weston; and one in San Juan, Puerto Rico. It plans to open a branch in Aventura, FL in December of 2018. 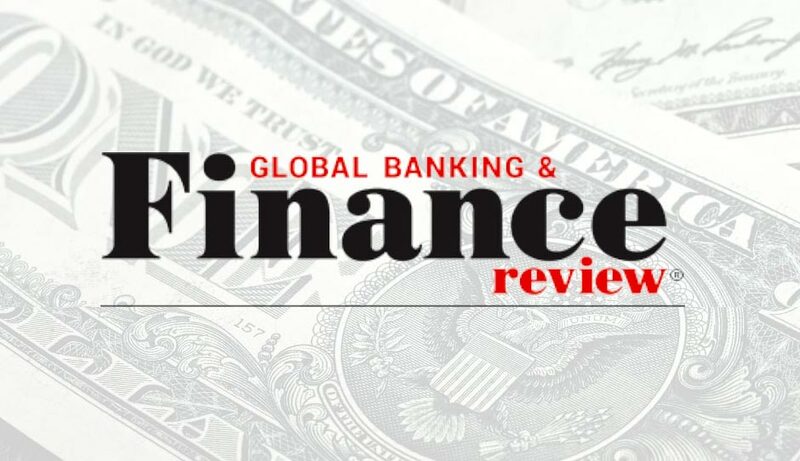 Banesco USA has a 5-star rating from the Bauer Financial rating service and a BB- Fitch Rating. Visit www.BanescoUSA.com for information.